Royal Caribbean is known for its large ships. 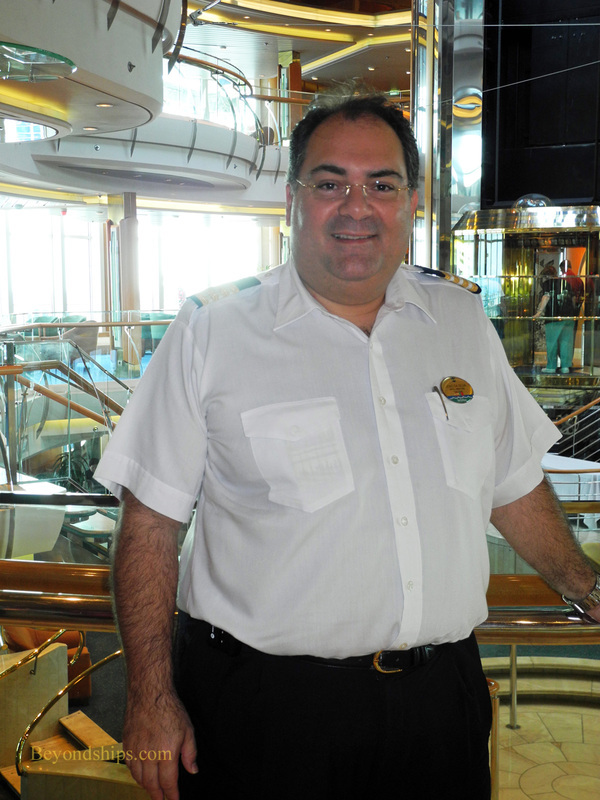 Moreover, Joao Mendonca played a key role on the team that brought the world's two largest cruise ships, Oasis of the Seas and Allure of the Seas, into service (see interview). 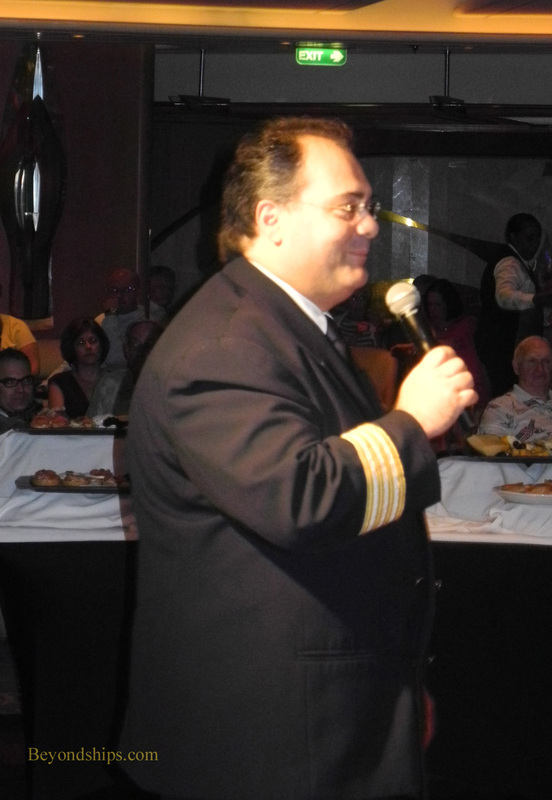 He was also involved with the revitalization of the giant Liberty of the Seas. However, Mr. Mendonca is clear that there is still a place for smaller ships such as Vision of the Seas in the Royal Caribbean family. Along the same lines, even if a ship with 4,000 to 6,000 passengers can physically fit into a port, the port's infrastructure may prevent it from going to that port. “The pier operation sometimes cannot handle 4,000 guests from our side and maybe another two or three thousand from another ship. Also, the local community, taxis and tour operators [may not be able to handle so many visitors].” Vision, with a passenger capacity of 2,200, is less of a threat to overwhelm the port infrastructure. Vision will be undergoing the first revitalization in her history in September 2013. It is part of a program designed to roll out some of the features of Oasis and Allure to the rest of the Royal Caribbean fleet. A testament to the fact that Vision is in such good shape, she will be the last of the Vision class ships to undergo this revitalization.